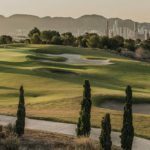 Recently La Cala Resort in Mijas, Malaga has updated the design of its website to facilitate and improve the experience of its users in the management of golf reservations for its 3 golf courses. The new design includes different options to manage the golf reservations, through the specific search of Green Fees in their Golf Courses, or through predefined packages for multiple days that will allow booking multiple times for various days during the stay the client’s. 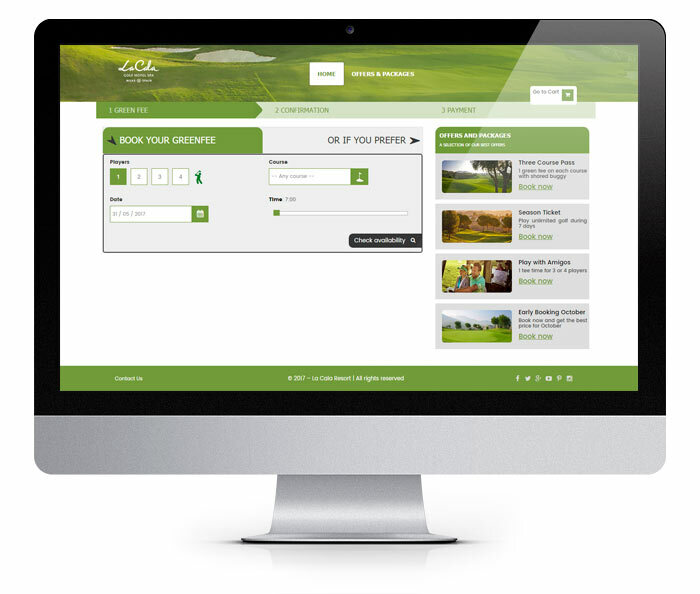 La Cala Resort manages its booking engine through the Concept Online module, developed specifically for the leisure market. Concept Online not only offers a wide range of sales possibilities, but also adapts to the needs of each of its customers and enables customized development from the standard solution. 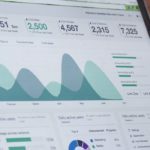 Thanks to these options, each customer develops their online sales platform to where they want without limitation. The promise of a thrilling round of golf in magnificent natural surroundings. A lazy lunch with friends on the Club House terrace. A cooling dip after a luxurious aromatherapy massage. At La Cala we’ll help you to create your own experience, with every little luxury included to make your stay special. Our idyllic rural retreat is worlds away from the hustle and bustle of the busy coast, yet we’re just 10 minutes from the sweeping Mediterranean beaches of the Costa del Sol and only 30 minutes from Malaga Airport. The promise of sun-drenched days on the fairways and laidback al fresco evenings, relaxing under the stars is hard to resist. But there’s so much more to discover at La Cala… a gorgeous destination spa, golf academy, superb sports facilities, three superb restaurants… come and find out for yourself.